Weight loss surgery has helped patients gain their lives back. 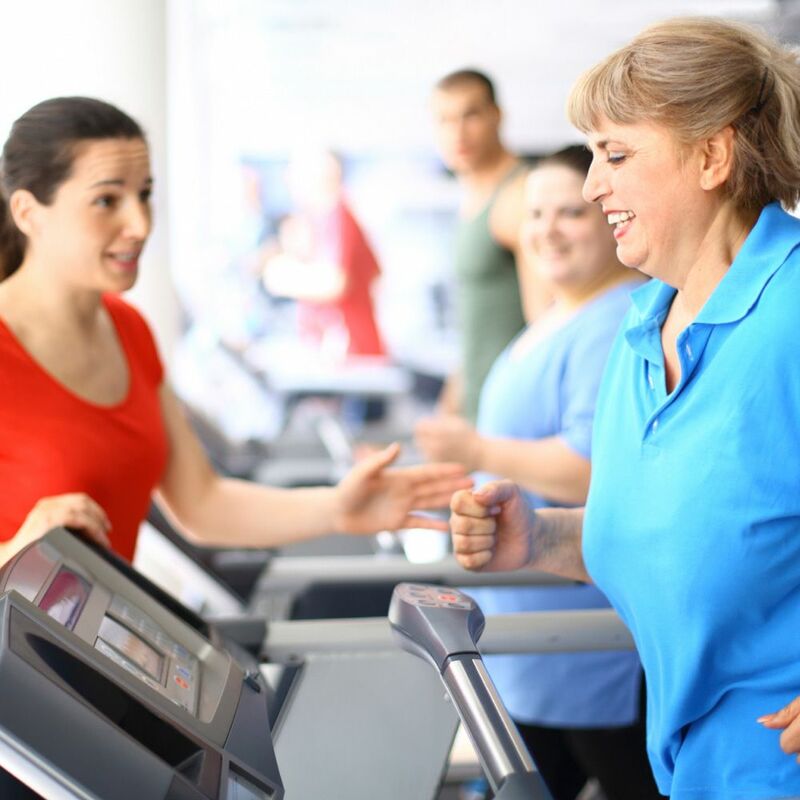 By losing significant amounts of weight, patients are able to look and feel better. Dr. Liza María Pompa González offers several different types of bariatric procedures at our Tijuana, MX practice, including gastric bypass and gastric sleeve to help meet patients’ unique needs. Studies have shown that bariatric surgery can reduce type 2 diabetes, high blood pressure, high cholesterol, and a host of other health concerns related to obesity. Recent studies are even showing how patients are reducing the risk of cancer after bariatric surgery. How Does Excess Weight Cause Cancer? Although certain cancers are genetic, if there is a hormonal imbalance within the body, you are increasing your risk for cancer, even if you do not have a family history of cancer. One of the ways this can occur is through obesity. Extreme quantities of body fat have been known to produce increased levels of estrogen, one of the primary hormones responsible for producing cancerous cells. Obesity has also been known for increased insulin levels in the blood. High insulin levels typically lead to type 2 diabetes, but it has also been linked to cancerous tumors. The procedure chosen will depend on your particular health and needs. During your initial consultation, the surgeon will perform a thorough examination and recommend the one best suited for you. By undergoing bariatric surgery, patients can lose weight rapidly and improve their overall health. This procedure should, however, not be viewed as a quick fix just so you can return to an unhealthy lifestyle. Doing so could cause even greater complications. When you follow a healthier diet, you can lower your BMI, which in turn will give you more energy and allow you to once again enjoy physical activity. Together, these can improve your overall health and lower your risk for cancer and other medical conditions linked to obesity. If you are overweight and also have a family history of cancer, bariatric surgery should be considered all the more important to you. If you have a family history of cancer and are having difficulty losing weight, schedule a consultation today with our practice about the bariatric surgery options available to you. LIMARP® is internationally recognized as a center for excellence in the field of bariatric surgery. We offer personalized care and use the latest technology and techniques to deliver quality results. Contact our office online today to schedule your consultation.